American Airlines is one of the largest airlines in the world. With its affiliates American Eagle® and AmericanConnection®, it serves some 260 destinations—including more than 150 in the USA and 40 countries. 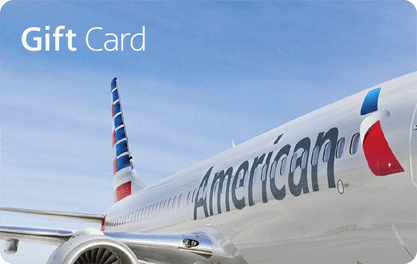 American’s exciting AAdvantage® frequent flyer program and the award-winning AA.com website, make traveling with American the first choice of millions of travelers. As an airline with a global network, American’s customers benefit from our products and services wherever they travel.